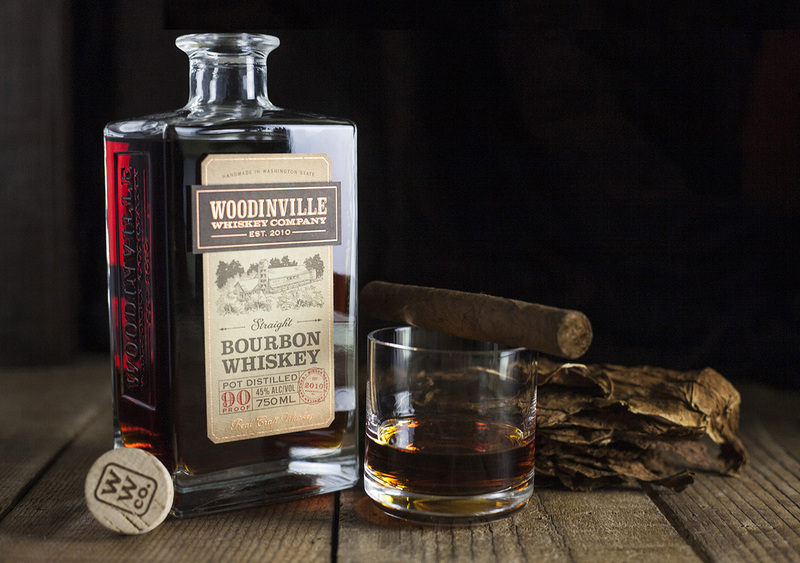 After 5 years of production, Woodinville Whiskey Company has announced the release of their flagship Straight Bourbon Whiskey. There’s a lot of heart and soul inside this bottle. The bottle structure itself is a new, original design. The shape reflects that of their familiar and popular Microbarreled products while also bringing the brand presence into a new, more mature, more premium space. 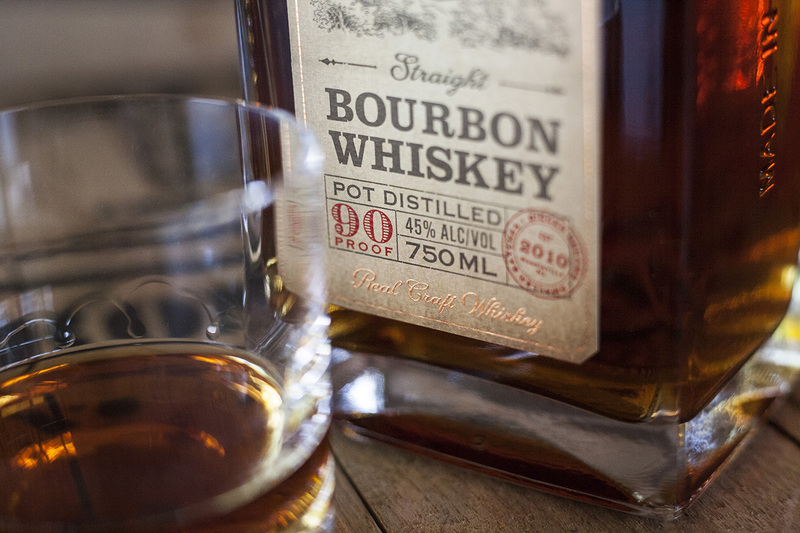 Aged for 5 years, this whiskey goes beyond the typical craft distiller’s offering. 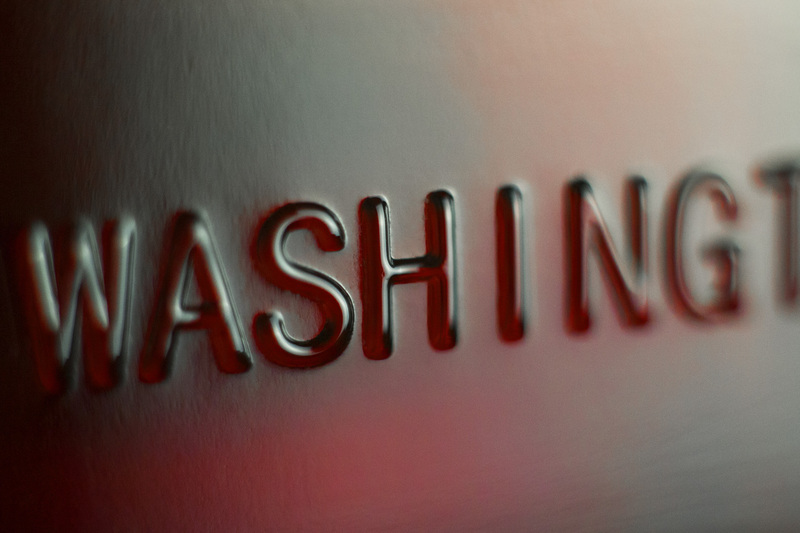 In the current marketplace “craft” often means little more than small or new. 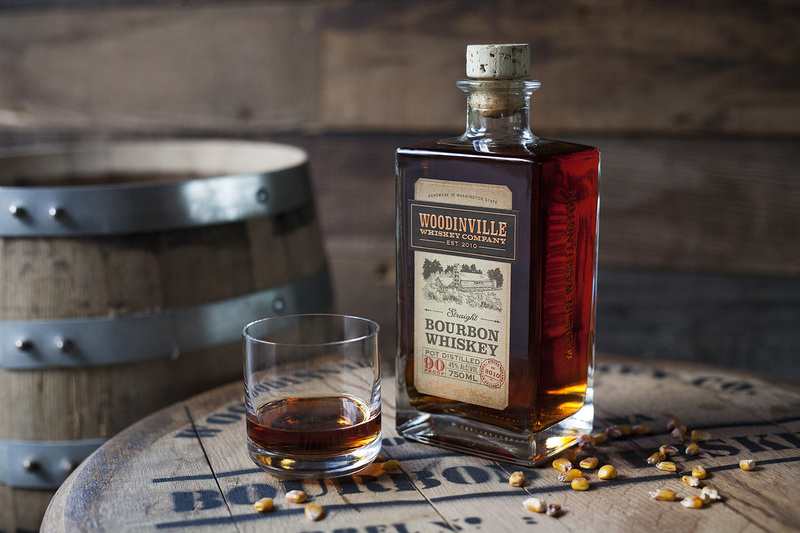 Most so-called craft distillers haven’t been producing long enough to offer a bourbon with this depth and richness. To capture the significance of this release, the new bottle makes an unmistakable claim on the shelf: This is new, this is different from our other products – while retaining a family resemblance and brand recognizability. 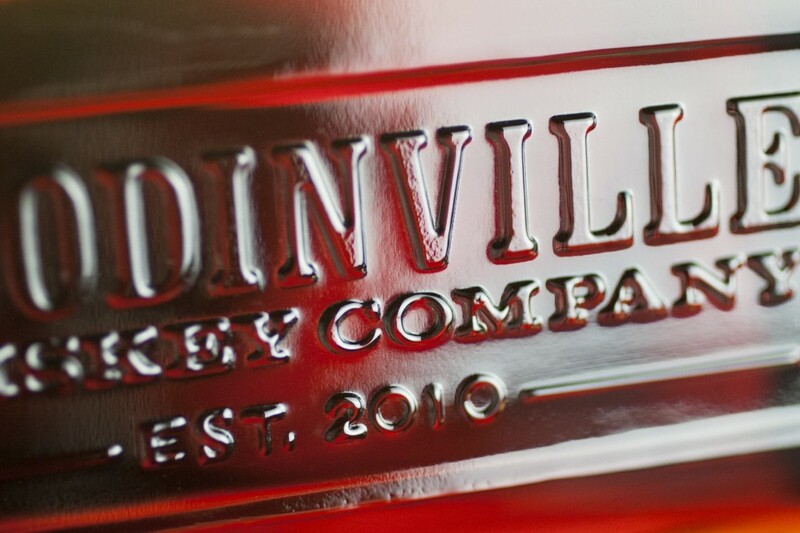 The label bears a custom illustration of the new distillery, opened two years ago, barely a mile away from the location of the original. This brand is all about authenticity and pride and the label projects that with honesty, rich detail and high standards of production quality.